Have An Emergency In Hawaii? Text To 911! When you visit Hawaii, we certainly hope you don’t have an emergency! But, if you do, the state will soon have another route to help — text. According to the Honolulu Star Advertiser, plans are in the works to launch a statewide system enabling people to send 911 text messages during an emergency. 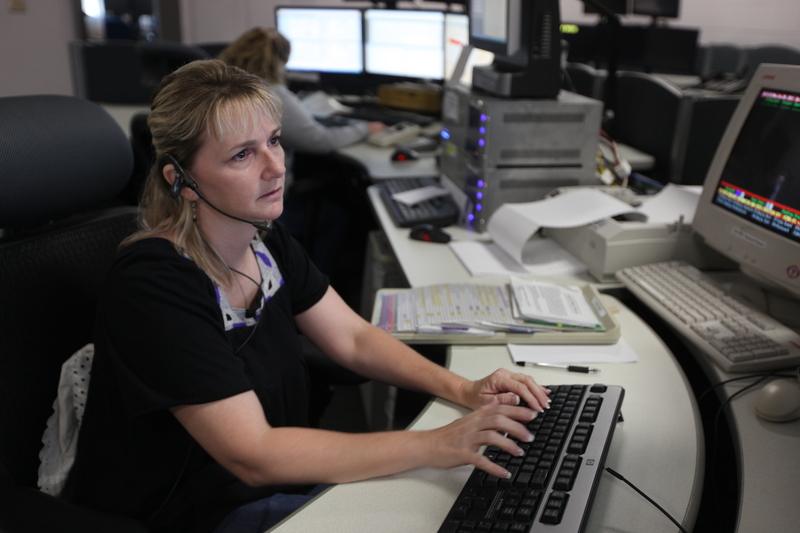 And, the new system is expected to be especially helpful for people who are unable to talk to 911 dispatchers because of an emergency situation or due to a disability. Courtney Tagupa, executive director of the Enhanced 911 Board, told the Star Advertiser the text-to-911 service will include police, fire and Emergency Medical Services. He said the system could be launched in about a month. When the system is in place, Hawaii will be the third state in the nation operating text-to-911 statewide, the newspaper reports. The first state was Vermont in December 2014, followed by Maine. Kristine Pagano, the administrative officer for the state Disability and Communication Access Board, told the Star Advertiser that the system will provide a valuable service for people with disabilities, especially the deaf and hard of hearing. 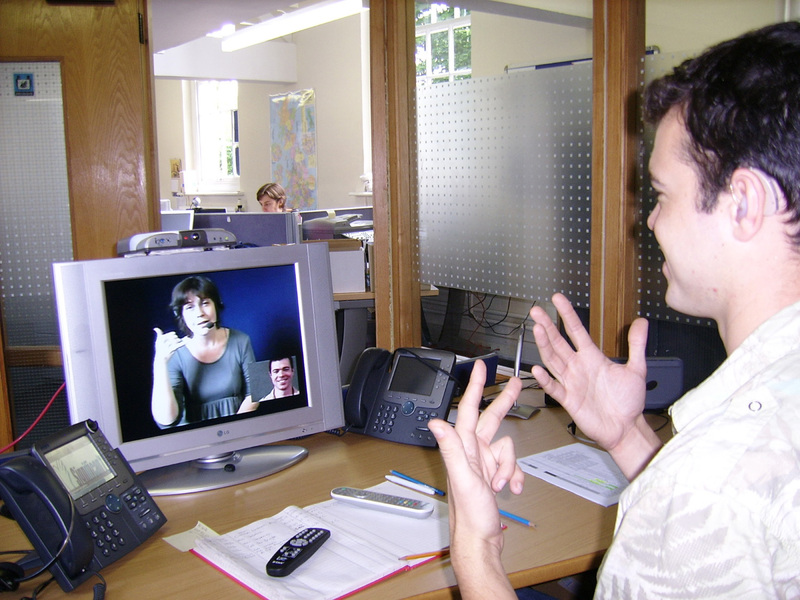 Currently, in Hawaii, deaf people call 911 using the Video Relay Service (VRS), which requires a videophone and a live sign language interpreter to translate for the deaf and hearing parties, said Pagano, who is deaf. “The problem with using VRS to make 911 calls is the (videophone) is at a fixed location in the deaf person’s house,” Pagano wrote via email to the newspaper. Consequently, if an emergency occurs away from the videophone’s screen area, the deaf caller could be forced to scramble and, in the case of a break-in, may have to hide until the intruder leaves. For those in Hawaii with hearing disabilities, text-to-911 may be a great help, since their only way to currently call for help is through a Video Relay Service. Pagano said there are VRS apps on smartphones, but a strong wireless connection is needed and the caller must position the cellphone to be able to see the interpreter. But, even for users who aren’t deaf, texting to 911 is expected to be helpful. The system can also help callers with speech-related disabilities and be of assistance to dispatchers who won’t have to repeat instructions during an emergency, such as how to administer first aid or where to meet first responders, she said. Tagupa said simply calling 911 is faster and more efficient, but in some emergencies, a person may not be able to call and speak audibly. If a person texts 911 on the statewide system, a dispatcher will reply with a text message, he said. Maj. Allan Nagata, commander of the Honolulu Police Department’s Communications Division, told the Star Advertiser that text messages use less data than phone calls, which may allow people to reach 911 during natural disasters and other times of high call volumes. If you text to 911 in Hawaii, the dispatcher will send you a text message back. However, calling 911 may be the faster way to get help right away. And text messages may reach 911 from remote areas where phone calls don’t go through because they are only small blasts of data, which could be a big benefit for residents and visitors, who may forego safe, guided tours like Hawaii Aloha Travel’s Maui Hiking Tours, and find themselves stranded or lost on dangerous hiking trails. Texting 911 may not automatically show the call taker your location, so it is important to give the call taker an accurate address or location as soon as possible. Text messages must be brief and easily understood. Use plain English, no abbreviations or slang. Text only when you cannot make a call. Calling 911 is faster. Only plain text messages are supported. No pictures, videos or emojis. Bottom line? You’ll soon have another route to help in an emergency — and in our text-oriented world, that route may be the best and most convenient way to let someone know you’re in trouble.